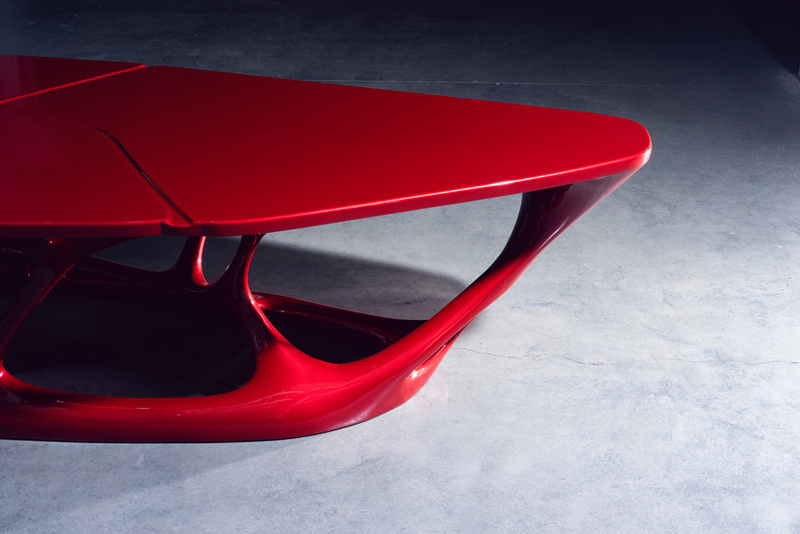 Today we want to show you amazing conference table Rex Axon. 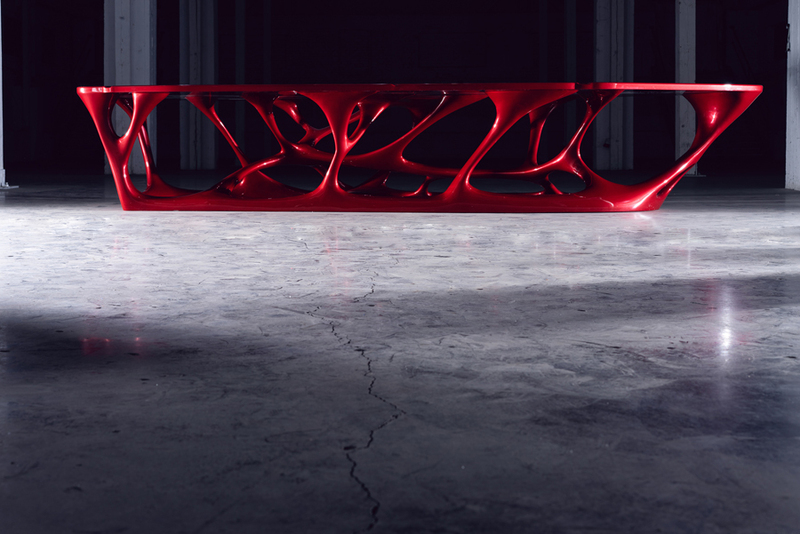 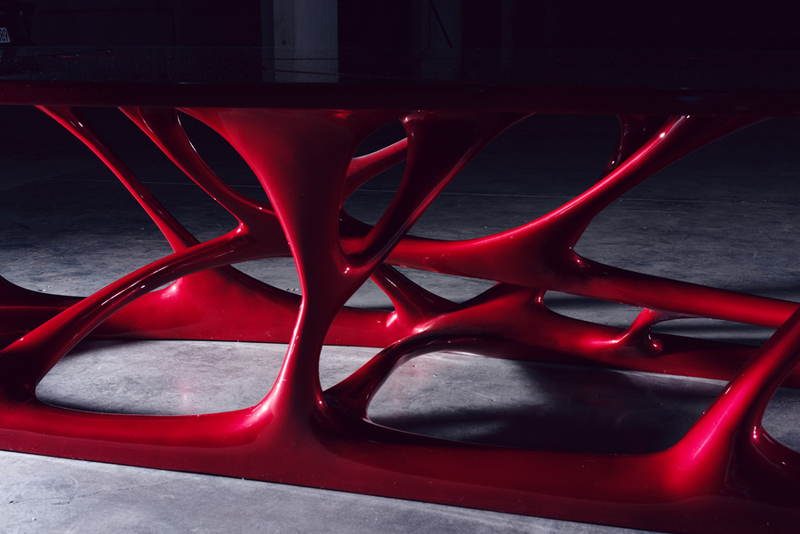 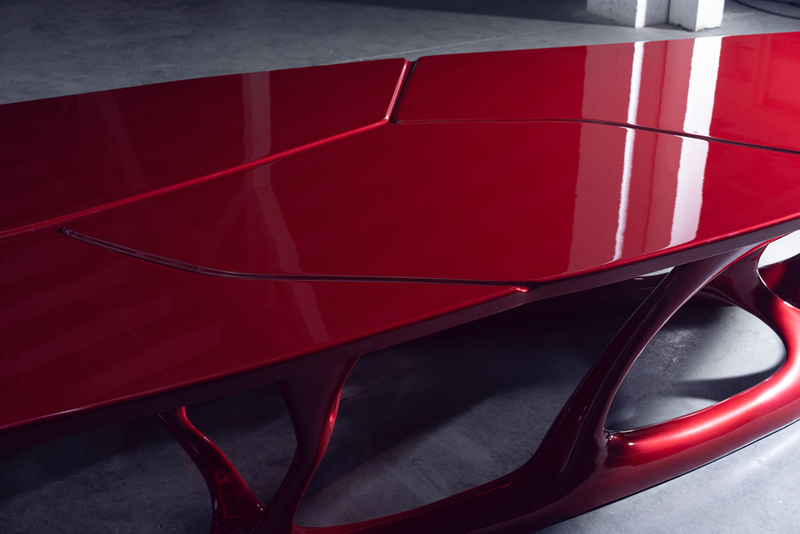 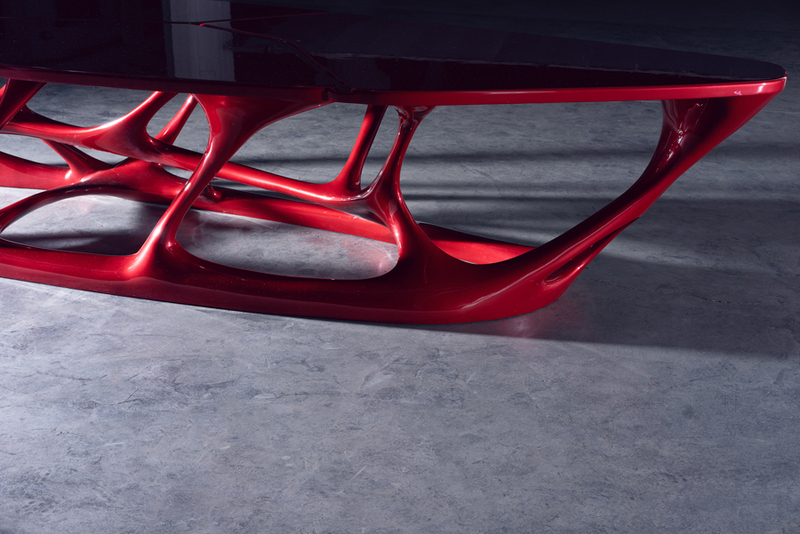 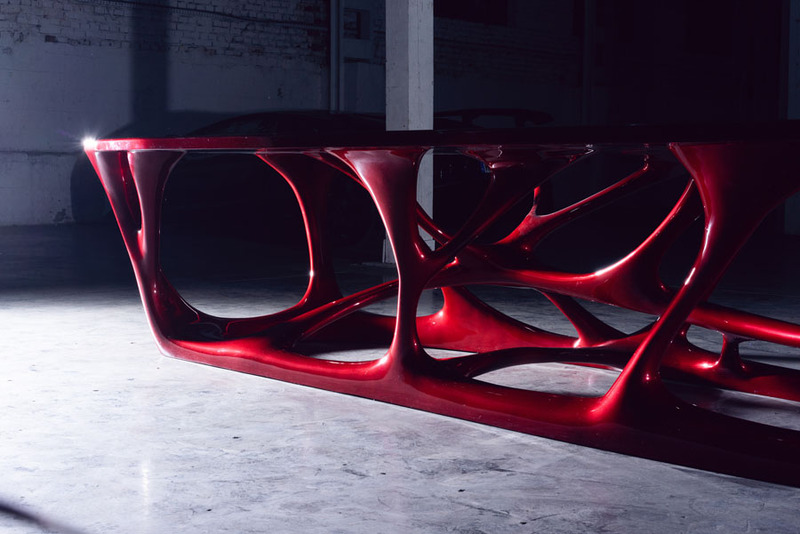 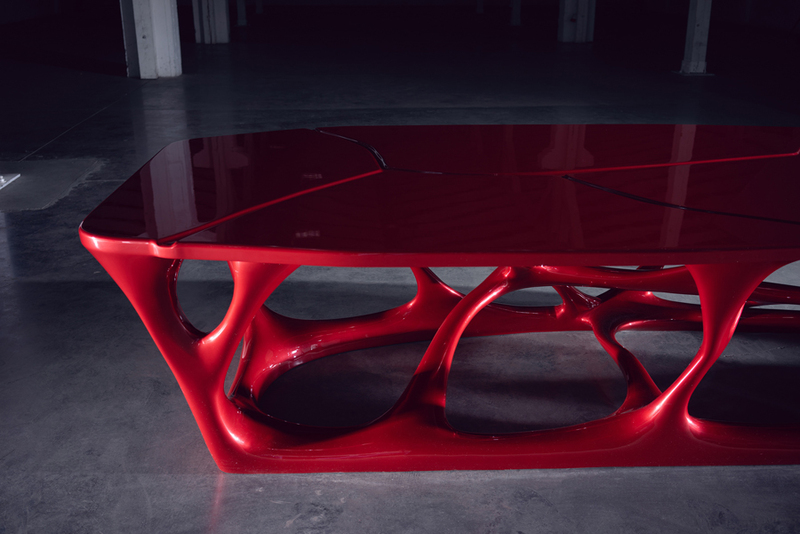 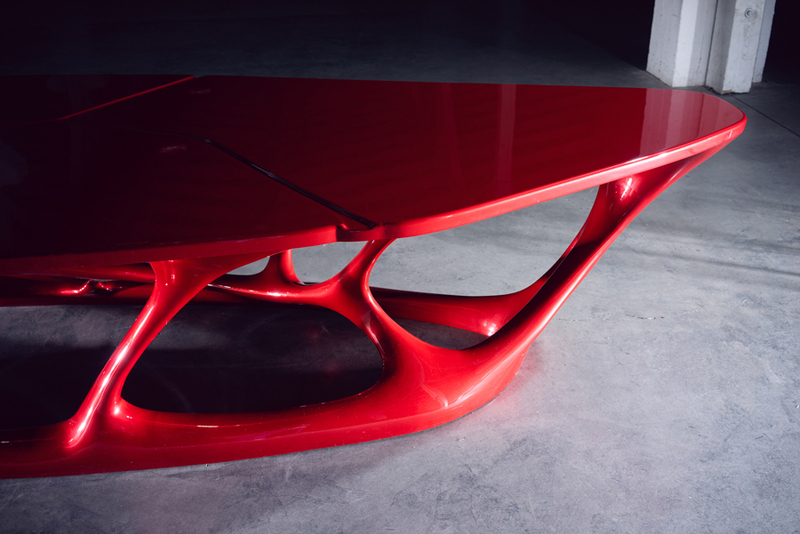 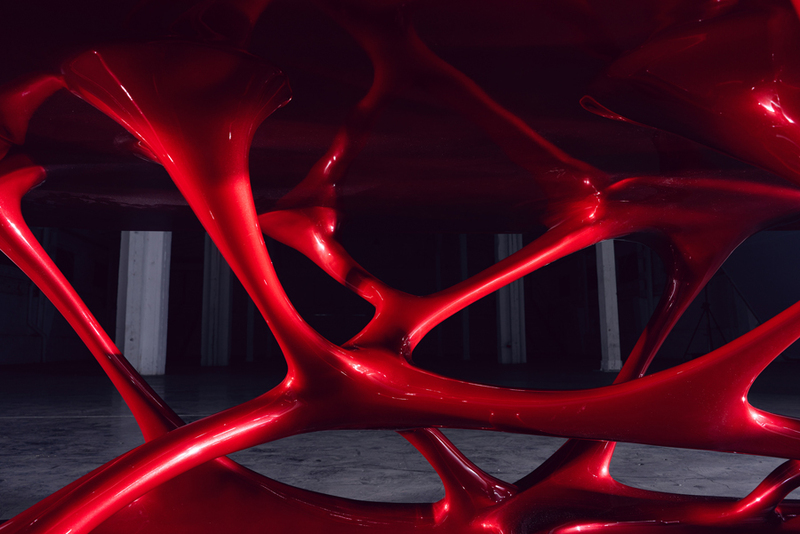 Rex Axon is the first conference table in the world made with 3D printing technology. 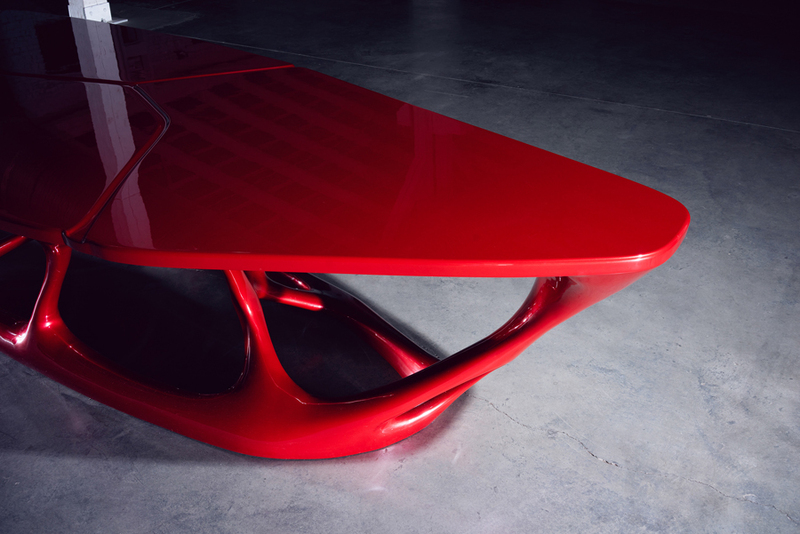 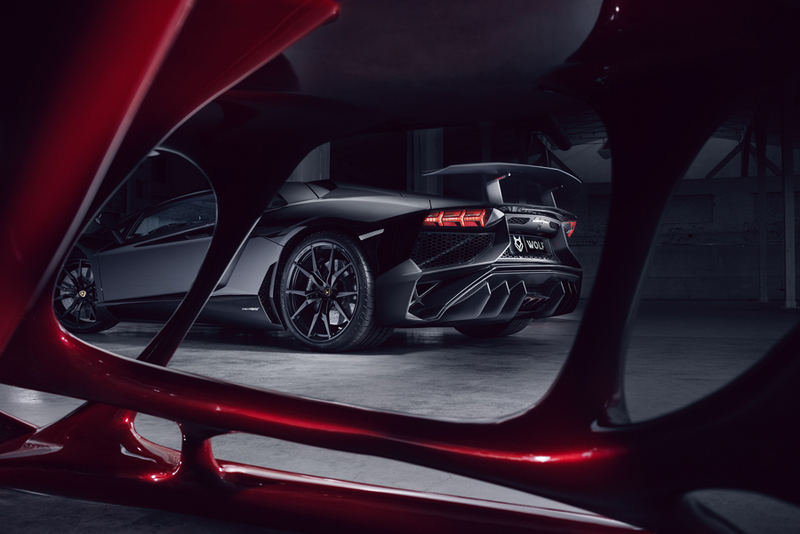 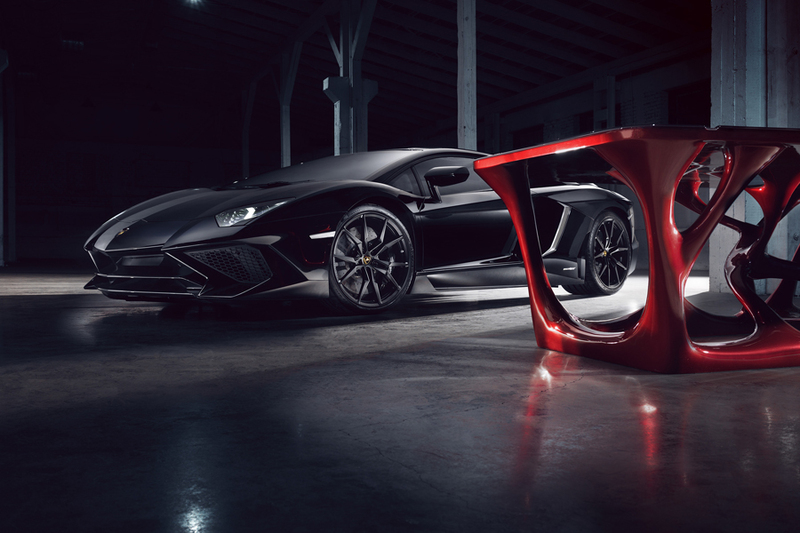 Designed and produced by the collaboration of two companies – Patech & Wolf. 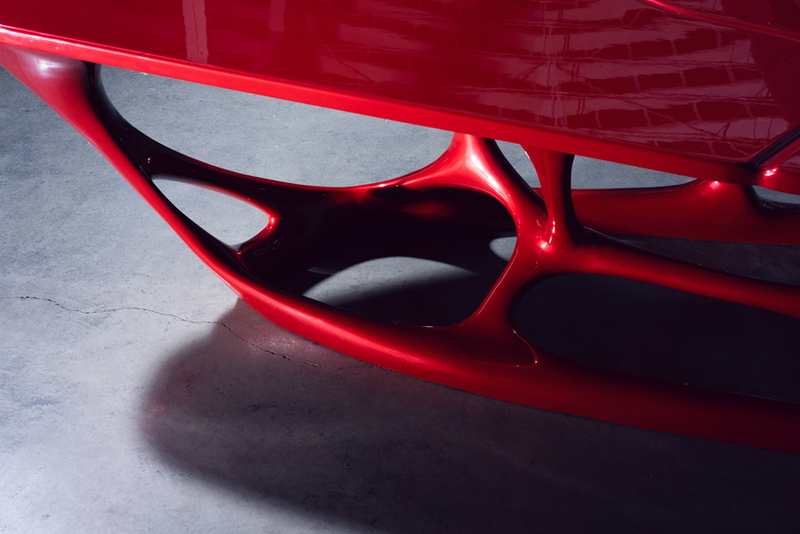 It has been printed in one part which results in smooth transitions and curves throughout. 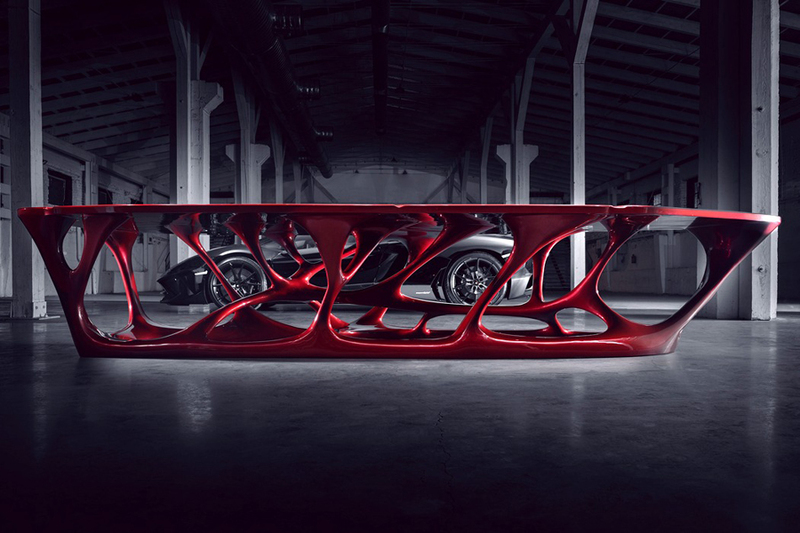 This bionic and unique creation has an organic, liquid-like shape that’s sure to be a conversation starter and something to get your team’s wheels turning.